Home Flower Care	Flower Spotlight: Ranunculus! 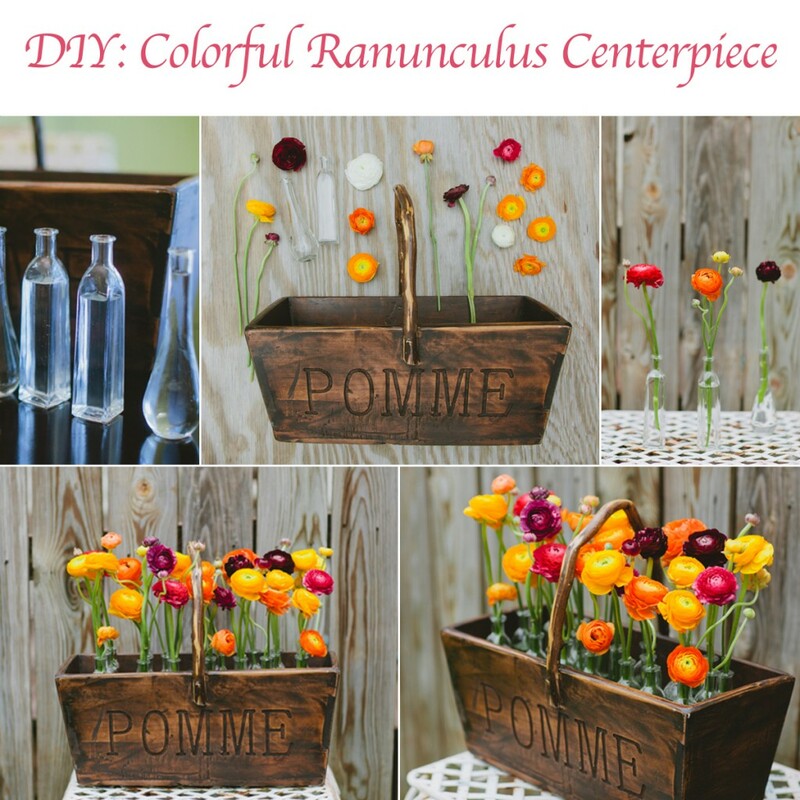 Plus a Colorful Ranunculus DIY Centerpiece! In the last few weeks, one flower keeps ‘Spring’ing up…The Ranunculus! Our Assorted Color Ranunculus Pack is on Sale til Wednesday, a beautiful blend of Pink, Yellow and Orange Ranunculus brightened up a Spring Flower Arranging Party, and Crisp White Ranunculus was paired with soft White Astilbe in the recent Sea Glass Style Wedding Inspiration. Great for adding pops of color or creating gorgeous garden style arrangements! 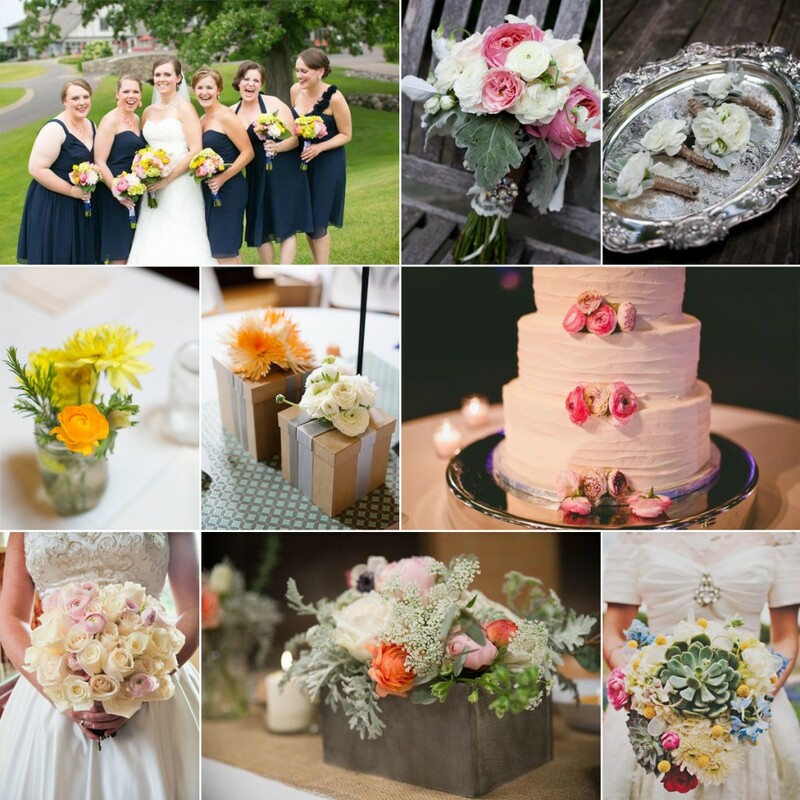 See all the FiftyFlowers Ranunculus Reviews and Flower Stories here. Check out the Easy DIY Instructions here! So Fun for a Spring or Summer Wedding! Now you are ready to create Gorgeous Ranunculus Arrangements! DIY Bouquet: Simple and Soft Astilbe!